Exercise is a non-negotiable if you want good health. What if you could exponentially enhance the benefits you’re already getting from your exercise routine? Oxygen is without a doubt our most essential nutrient. If you don’t believe me, hold your breath for a minute. You can survive without food for three weeks, without water for three days, but oxygen – a mere three minutes. Here are some tips on how to exercise with oxygen therapy to prevent cancer and other chronic diseases. Exercise with Oxygen Therapy (EWOT) is a type of fitness therapy, pioneered by Manfred Von Ardenne, that uses oxygen to enhance the therapeutic effects of exercise. 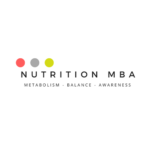 It combines two fundamental aspects of health: oxygen and exercise. 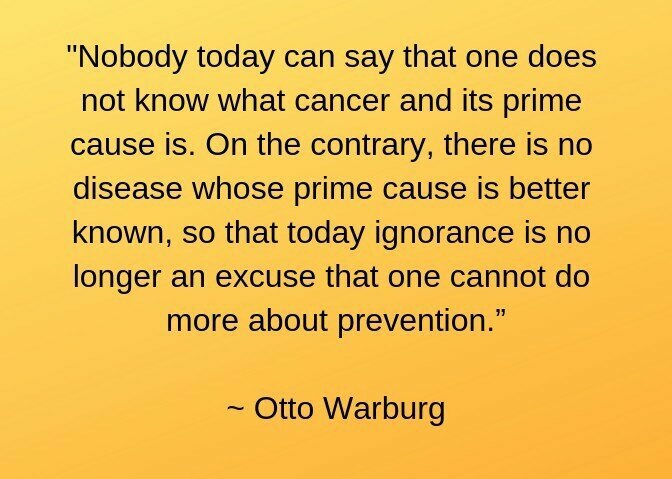 Otto Warburg, was a German scientist, who is renown for discovering the root cause of cancer. These discoveries were pivotal in determining how cancer develops in the human body. He was awarded the Nobel Prize in 1931 and 1943 for his work, however The Nazis prevented him from actually receiving the second award. Warburg earned these honorable distinctions by discovering that all cancers share a common metabolic link, they cannot thrive in an oxygen-rich environment. When deprived of oxygen, healthy cells function differently, losing their ability to convert glucose into energy. Because of this inability, cells must then resort to an inferior cellular-respiration process called fermentation. Fermentation lowers pH in the cells by producing lactic acid and carbon dioxide. This negative cascade of fermentation, lactic acid production, elevated CO2, along with changes in DNA and RNA, can potentially lead to cell division, a defining feature of cancer. An environment that is acidic produces optimal conditions in which cancer cells can flourish. Exercising with oxygen floods the bloodstream with life-giving oxygen, reducing inflammation, boosting immune function, and expanding capillaries, all of which lead to beneficial changes in circulation. Conversely, inadequate oxygen levels promote inflammation in the tissues of the endothelium, and restrict blood flow to the capillaries. As blood exits the heart, it flows through a complex network of arteries, culminating in the miniscule network of capillaries. If the cells are overloaded with glucose, or inflammation is present, these capillaries become stressed. This stress negatively impacts blood flow, leading to a cycle of even more stress and inflammation. This vicious cycle can be halted by increasing levels of oxygen in the blood, leading to better circulation and less inflammation in the capillaries. Capillaries swell when they are depleted of oxygen, which impedes circulation, and curtails nutrient uptake into the tissues. Exercise is so important because it open the arterioles in the venous system. When oxygen is administered during exercise, the capillary beds become perfused with oxygen, decreasing swelling, and leading to a positive cycle of increased tissue oxygenation and reduced inflammation. The ultimate goal of EWOT is to keep these endothelial vessels permanently opened. Inflammation in these tiny blood vessels is implicated in virtually all disease states, and is an underlying component in healing. This is because capillaries are instrumental in delivering oxygen and nutrients to all the tissues and organs. Interestingly, both stress and sugar decrease levels of oxygen in the blood. This is why it’s so critical to eliminate sugar from your diet, and find effective ways of dealing with stress. EWOT can be utilized while riding a stationary bike or walking on a treadmill. You need to get your heart rate above 100 beats per minute. An oxygen flow of 8-10 liters a minute is required, and it’s imperative the oxygen be 90-95% pure You’ll also need an oxygen mask. Although, it’s possible to use an oxygen tank, it’s generally prohibitive due to the amount of oxygen an EWOT session requires. You would be constantly refilling your tank, which is not sustainable in terms of cost and effort. 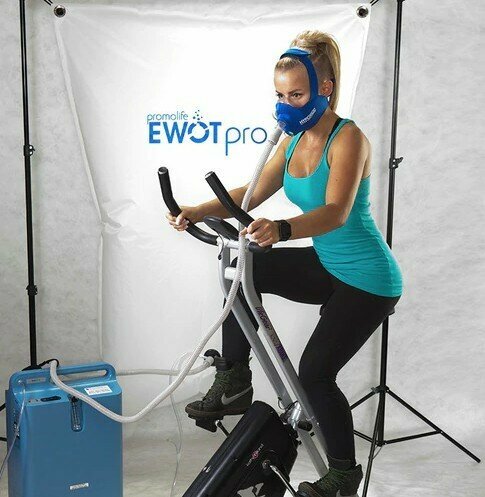 Approximately 10 liters of oxygen is used per minute during an EWOT session. This means that a 15-minute session would use about 150 liters of oxygen. Many oxygen tanks hold around 650 liters. You can clearly see that using an oxygen tank doesn’t make a lot of sense since you would be running to your oxygen supplier every week. High-flow oxygen concentrators have improved significantly over the years, and can now be used for EWOT. Concentrators deliver a steady flow of 90-95% pure oxygen, producing up to 10 liters per minute. They weigh approximately 50-60 pounds, are convenient to use, affordable, and energy efficient. While an oxygen concentrator does take up more space than an oxygen tank, they are generally easy to transport because they have wheels. They can be used at home, or in health clinics or spas. In the photo above, the oxygen concentrator is the blue device on the floor that is connected to the oxygen mask via a hose. The second hose coming from the concentrator is used to fill the large reservoir bag with oxygen. The bag measures 72 inches tall and 48 inches wide. By using the bag, you are no longer limited by the output of the concentrator. Instead, you can enjoy a steady supply of oxygen independent of your breathing rate. A 15-minute EWOT session will not only give you all the benefits of traditional exercise, but will saturate your bloodstream with health-promoting oxygen. EWOT is a fantastic way to supercharge your exercise sessions. There’s not a person on the planet that can’t benefit from it. If you are interested in purchasing the EWOT system pictured in the photo above, click the link below. You can purchase an oximeter, which is extremely handy for tracking your oxygen levels. You can also combine the benefits of EWOT with ozone and steam. Read my post: “Ozone Therapy For Cancer” for more information about ozone. Exercise is vital for optimal health. Why not ramp up your exercise sessions with EWOT?! You’ll get all the conditioning effects of conventional exercise, but with the additional benefits of better circulation, increased oxygenation, and enhanced immune function. All you need is a piece of exercise equipment, like a treadmill, rowing machine, stationary bike, or rebounder, along with an oxygen concentrator and a mask to wear over your mouth. Please learn more about EWOT therapy for if you or someone you know has cancer, especially if they have been treated with chemotherapy and radiation. Have you heard of EWOT? Would you like to learn more? Please leave a question or comment below.